We ship ride on cars from Auckland to all of New Zealand at the best prices and the fastest time. Thousands of kiwi’s from all over New Zealand have purchased a ride on car for the loved one. 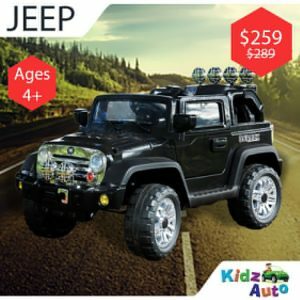 Kidz Auto is proud to offer the highest quality, at the best prices to New Zealanders. 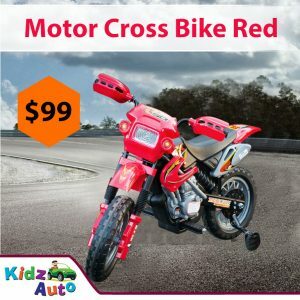 Our ride on toys are a fantastic way to get your child out and enjoying everything that New Zealand has to offer. No more will you have to pry that screen away from their hands, they will be dying to explore outside with you! 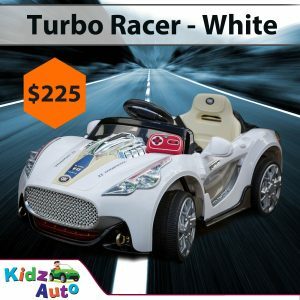 We pride ourselves on providing top quality ride on toys for children. 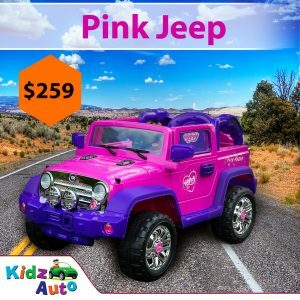 Why not give your child the greatest gift of all? Adventure! 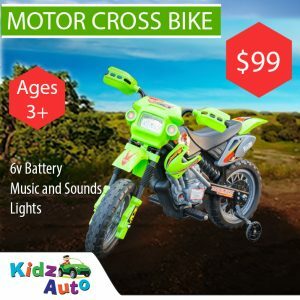 We have a fantastic selection of ride on toys for any child. If you are lucky enough to live in the beautiful country of New Zealand, why not have a look at our Jeeps and ATVs? 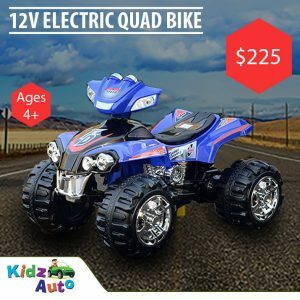 These awesome ride on toys can combat a huge variety of terrains and weather conditions. If you have a budding explorer, these toys are perfect! 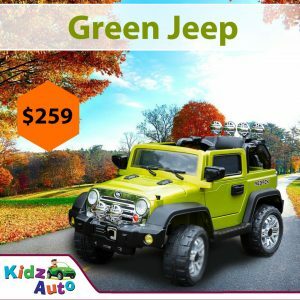 They have a robust structure with some awesome wheels to tackle anything that your child and nature can throw at it. We are determined to ensure that your experience with us is nothing other than that of the highest standard. If you ever have any questions or concerns, we will always be happy to help. Send us an email or give us a call and we will always do our best to give you all the information that you need to make the right choice for your child. Have a look at all of our fantastic reviews to see for yourself. 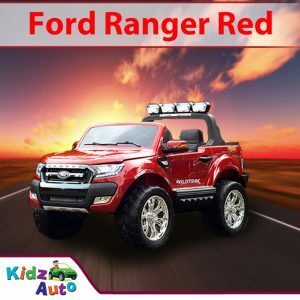 We will not stop until our customers and 100% satisfied with their Kidz Auto experience. Things are rarely as simple as they seem… and our ride on cars are no exception – in a good way! What may look like a simple but really cool ride on car from the outside, actually has some hidden talents. 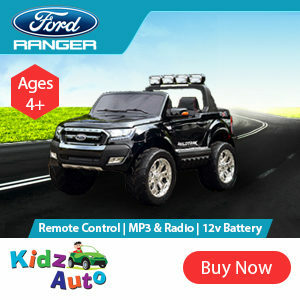 Many of our cars comes with real working lights, realistic horn noises and even an MP3 Player! 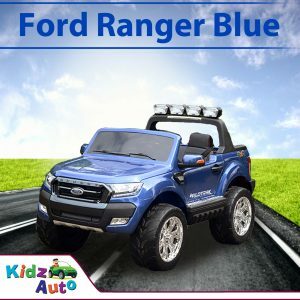 Now your child can listen to their favourite audio books or music whilst cruising around in their brand new toy – how cool is that!? Each of our ride ons has a ‘cool stuff’ section on our website. Take a look and see what cool hidden talents you can find! 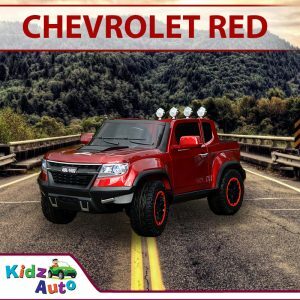 Here at Kidz Auto, we have loads of warehouses across the country so that we can test, ride and even crash some fantastic ride on cars to make sure that we are only offering products of the highest standard. Safety is incredibly important to us and we vigorously test each ride on before we will even consider showing it to our customers. 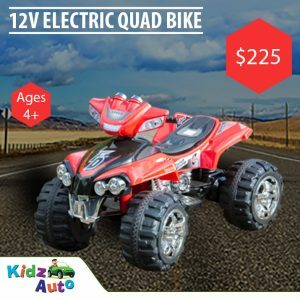 All ride on toys have a robust structure, harness and speed restrictions. Some even have a remote control to put the power back into your hands if your little adventurer gets a little too adventurous! “Great service? “, “A+++ replys straight away”, “Awesome products”, and “Lightning fast postage”. Our team is trained to answer any question you may have about purchasing your electric ride on car. From recommendations on what is the best for your kid, to what is the best options for a friend. We pride ourselves on giving you the same advice we would give our family. And we only offer electric cars we would give to our own family.